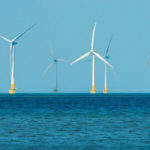 Bcom Solutions provides high-quality communications systems and cameras used to monitor offshore wind farm installations. Offshore wind power can help reduce energy imports, air pollution and greenhouse gases, as well as meeting renewable electricity standards. 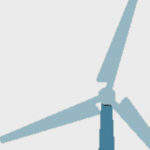 However, offshore turbines are much less accessible the onshore wind farms, which makes reliability a high priority. Because of their remote nature, prognosis and health-monitoring systems for offshore wind power generators are vital to ensuring optimum turbine performance. These systems enable better maintenance scheduling, reducing the operations and service costs caused by electromagnetic (EMC) radiation. 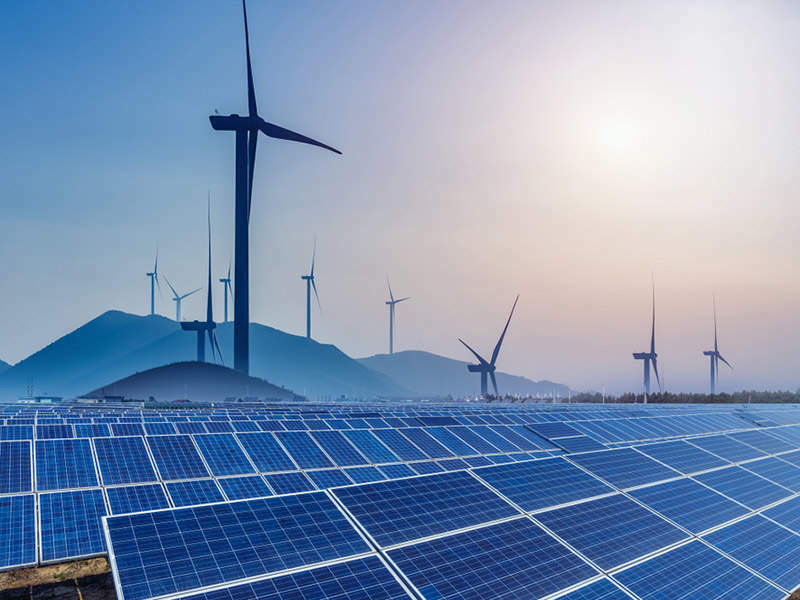 Bcom Solutions is your one stop communication integrator and electrical contractor for the offshore wind energy market, knowing the market needs and demands for this typical vertical. The company provides engineering, installation, and maintenance of all electrical projects up to 50,000V, as well as instrumentation projects, surveillance, and security. In addition, our personnel and mechanics are fully VCA, BOSIET and GWO certified. BCom Solutions is also ISO:9001 certified. Bcom Solutions offers a comprehensive range of robust electromagnetic (EMC) suitable camera solutions for offshore wind farm monitoring. To protect the equipment from corrosion, housing for the company’s fixed camera solutions is manufactured using either electro-polished 316L stainless-steel or IP67 polycarbonate. PTZ safe area (SA) cameras are available in analogue, internet protocol, hybrid, thermal, dome, and dual-imaging variants. PTZ cameras can also be fitted with a single or multi-mode fibre-optic transmitter, or our IP-over-coax solution, which can be used with our EMC-protected IP network solution. In addition, we provide long-range camera solutions, capable of tracking objects within a 30km range. The system features a thermographic camera for continuous monitoring in low-visibility, as well as in complete darkness. All our camera housing units feature sunshields, as well as an internal heater element, which is controlled by a thermostat. An integral wiper is also available with this stainless-steel solution. Bcom Solutions has its own in-house panel-building department that custom-builds instrumentation panels, distribution panels, switchboards, control panels, 19in rack and power panel assemblies. The company build according international standards, including EMC, DNV, ATEX, and IEcex if requested. To enhance the security of offshore wind farms, which are often difficult to quickly access, Bcom Solutions provides an acoustic hailing device. It can be used as a counter-piracy, crowd control, or standard communication system. The long-range acoustic device (LRAD) is a loudspeaker, which sends high-power messages, instructions, and warnings over large distances. The LRAD system can also produce high-frequency, harmful, pain-inducing tones to prevent, or deter intruders from entering wind farm installations. 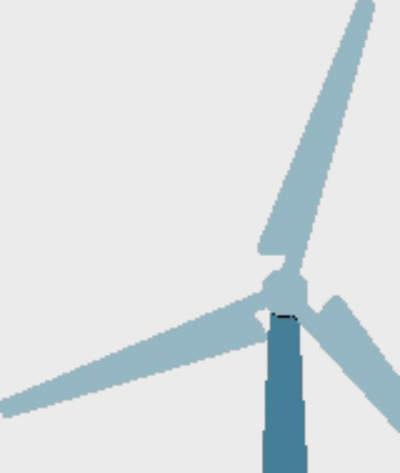 Cameras covering large areas, such as wind farms, require a high-quality, flexible monitoring platform to receive and record live video feed. To accommodate this need, Bcom Solutions supplies the SeeTec Multi Solution Platform, a modular system featuring video management software. The platform can be equipped with a variety of different modules and interfaces to suit the specific requirements of clients.